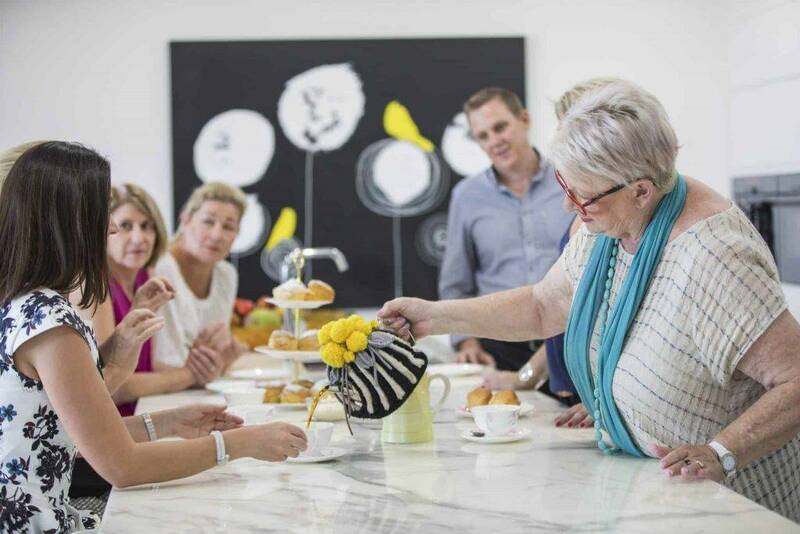 ‘I have enjoyed the Real Estate Industry for over 30 years and have experienced many business models, legislation changes, industry changes and market changes. 30 years in the industry has certainly given me a wealth of experience, appreciation and understanding of best practice for a business model in our market. I have enjoyed being part of a Corporate group for many years, however, at times, feel restricted with our ability to step outside the box to service ​our clients better for our local market. We are now taking back control and I am as excited as ever for this next and final step in our business. As at Thursday, 1st February 2018, we take on a fresh new look, name and a brand that has been professionally designed to reach the local market with the aim to be more approachable and personable which is exactly what we promote. We are taking it back to where it all began when I started the business but with a fresh look and feel. 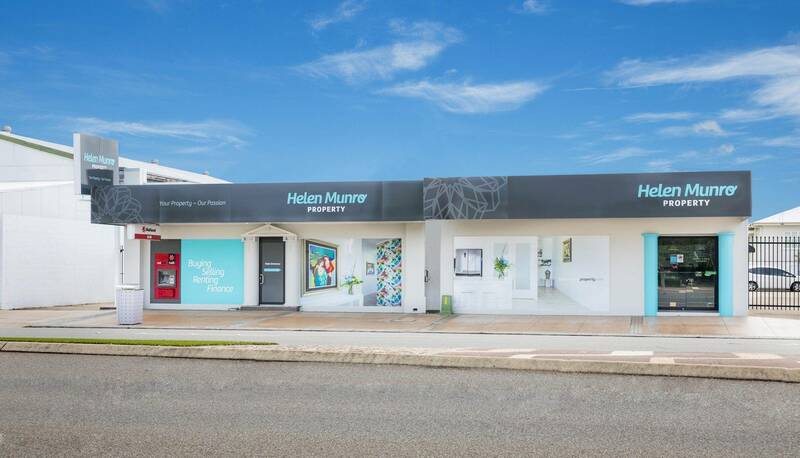 I am proud to announce, we will be trading as ‘Helen Munro Property’. I am one of the original Agents in Townsville still in business and am extremely proud of that. My name has achieved household name status and Tracy and I wanted to retain the value of my own personal brand for the security, longevity and success of the business and the 25 people employed within. We are extremely proud of the business that we have built and the service we deliver. We are furthermore proud that as small business owners, we have the opportunity to create stable long term employment for our team…..something we would like to build on to provide more opportunities for additional staff in the future.